3 million people are injured or killed in car accidents each year in the United States. This huge number begs the question: what is the auto industry doing to help prevent these tragedies from happening? Turns out, car companies are on their A-game when it comes to improving the safety of our roadways. From innovative apps to integrated technology in new models, there are several interesting techniques that are making cars a safer mode of transportation for all. Even when a car isn’t in motion, it can still be a danger to bicyclists and motorcyclists. Suddenly opening your door or swerving out of a parking spot can have grave consequences for the unassuming cyclist. Volvo pioneered technology that continuously monitors the vicinity of your vehicle and will lock the doors if a cyclist is approaching. Horns can also be activated to alert everyone inside and outside the car to stay alert. This simple piece of technology can prevent countless injuries, and it’s pushing other auto makers to integrate more safety features into their upcoming designs. As more and more people opt to bike to work, this change will further shape the thought processes of executives at topcar companies across the globe. There’s nothing scarier than a teen driver on the road. That’s why several car manufacturers, like Chevrolet, include teen driver technology that allows you to teach new drivers about best safety practices even when you aren’t in the car. Speed alerts, volume limits, and in-car driving reports are all available for concerned parents so they can help their children learn the rules of the road. Not only will this tech help decrease the number of teenage accidents on the road, but it’s also setting a high bar for safety systems in general. If more cars use integrated technology to educateand alert drivers to dangerous behavior, it’s likely that all age groups will be more responsible when getting behind the wheel. 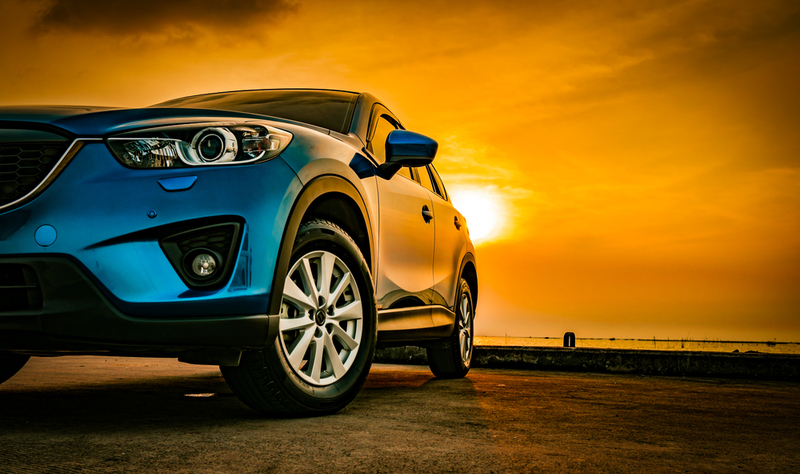 If you own a company that uses cars, trucks, or other vehicles on a regular basis, it can be hard to emphasize safe driving habits to your employees. But with vehicle tracking solutions from companies like Azuga, you can easily monitor the behavior of your drivers and reward them for safely handling company property. Managed through a smartphone app, this tech makes safety easy. 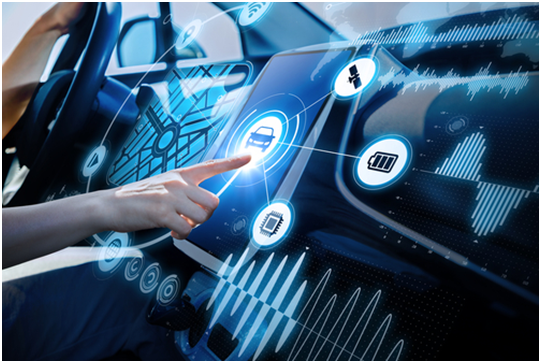 While plenty of innovations in the auto industry are making changes at the level of production, this kind of management system encourages more awareness on the part of drivers. While most car-related deaths aren’t caused while parallel parking, there are still a number of safety concerns that can be addressed with a 360-degree camera. These nifty devices aim tokeep you from bumping into cars behind you or hitting pedestrians in your blind spot. They also ensure that thieves who try to break into your vehicle are caught on camera. As the technology behind these cameras improve, so will the possibility of fully self-driving cars. These cameras essentially function as the eyes of your vehicle, making an automated car able to react to the surrounding environment. Not only will this tech help you squeeze into tight spots, it could also pave the way to the biggest leap forward in the history of the auto industry. Remember how you called anUber or Lyftlast night after leaving the bars? That’s referred to as “Car-as-a-Service”. The rideshare revolution has already greatly impacted and will continue to impact how the auto industry thinks about safety in its upcoming products. Intoxicated passengers can use the Car-as-a-Service method to get around town instead of driving drunk. As more people ditch car ownership in favor of usingrideshare services, manufacturers have to think about how cars will accommodate this new demand. Do new safety features have to be installed to accommodate the fact that several strangers will be riding in a car together all at once? Will these Car-as-a-Service vehicles be able to communicate with each other? These are all questions that will disrupt the auto market in the years to come. As auto technology advances, safety features are upgraded. Innovation prevents roadside injuries and paves the way for a future where man and machine are integrated into a symbiotic relationship.